The Tube Ring made by the Taipei-based 22 studio has a minimalist design that perfectly illustrates the beauty of simplicity and the strength of concrete. Straightforward and modern, this concrete ring puts the urban charm of the material on display and allows the wearer to add a striking accent to any outfit. The smooth surface and the straight edges lend the ring a contemporary aesthetic. 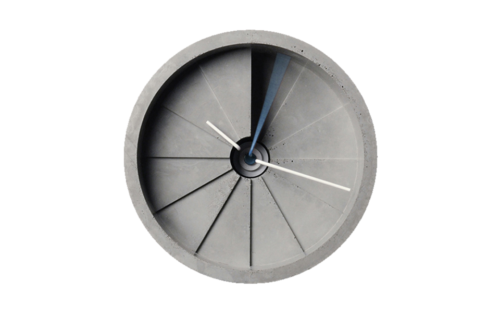 Made from high-density concrete with a stainless steel interior, the Tube Ring feels comfortable to wear all day. This handmade ring comes in seven sizes that range form 5 to 11, with three color options available: original light gray, dark gray and white.